Link Building Techniques: ‘Traffic’ When we talk about publishing content on the web, we obviously talk about traffic. No one publishes content on the web without thinking of that word, which is actually the main goal of a site - to have as much traffic as traffic is the monetizable capital. But when we talk about traffic, we also talk about SEO, and if we are talking about SEO, we also talk about one of its most important components - generating links to the site. 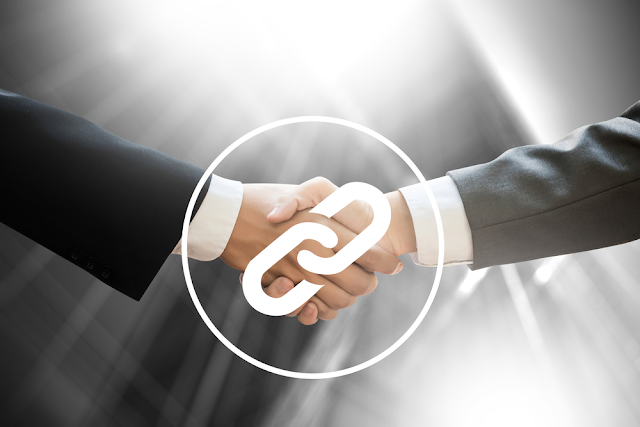 There is no better Link Building Techniques than content. When content is extremely valuable to readers, it will naturally attract links, because people are doing what they think is valuable. Now, many people may wonder what high-quality content means, how do we realize whether what we write is quality or not? When a man writes for readers and thoroughly documents, he cannot get out of quality content. It is true that the lack of writing talent of the person who creates the content will not make him extraordinary, but will see the work behind the content, the research work, the work to convey interesting information. In addition, quality content is also seen without reading it - it's found in longer posts / articles, with multiple images and a coherent structure. This means works, it means passion and respect for readers, and all of this in one place naturally attracts traffic. However, it is worth noting that "quality" means not only a lot of words but a lot of value. Many value posts are long, but not many long positions are of value. If we were to say things by name, then the vast majority of infographics deserve no likes. There is nothing more disturbing than to be attracted to clicking on an infographic that is actually just a blog post but which a webmaster thought to present it just to attract some links. But when interesting information is represented by complex graphs, in an interactive way, then the gain is guaranteed. Do you know who does excellent work in this area? The online version of the New York Times. Keep in mind: humor should not be forgotten when infographics are created. A combination of interesting information represented by an attractive and very current graph can be extremely "appetizing" for what we all want - links, as many links as possible. The best part of interviewing someone is this: the interview is a group sport or as some would say - it takes two for a tango. Which means that the number of people who are interested in promoting the content doubles. In addition, if the interviewee is a specialist on the subject, and the topic is of interest, the links will come true, because the sharing of relevant, interesting information is a characteristic of human nature. Posting such content means a lot of work, but the reward never fails to occur. These are just 3 Link Building Techniques, but their number is much higher. It is important not to exaggerate with the application of various Link Building Techniques, because the links have to come gradually and not abusively, thus avoiding the dreaded penalties.